The wonderful lads in All Time Low opened up the APMAs with a breathtaking performance of “Good Times,” a track from their newest album and Fueled By Ramen debut, Last Young Renegade. Enjoy the performance again below. Former APMAs hosts, All Time Low are currently on tour with SWMRS, Night Riots, the Wrecks and fellow APMAs performers Waterparks. 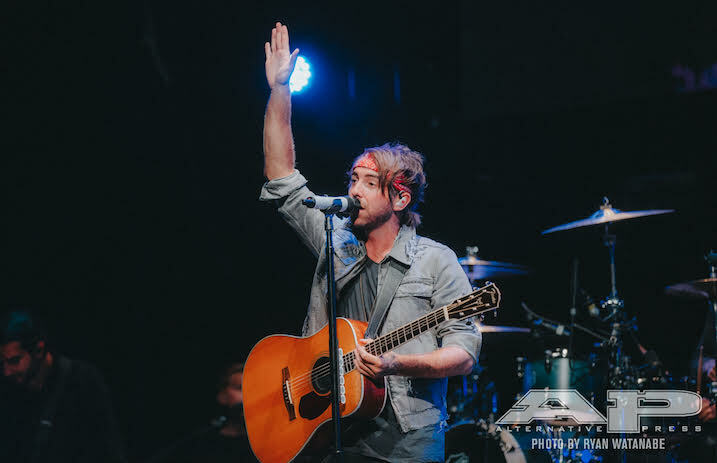 Watch more: APMAs 2015: All Time Low open with a medley of classics!